Are you tired of cold drafts giving you goosebumps in your house? Are your energy bills through the roof because you constantly have to crank your heating and air conditioning to remain comfortable? Then It’s probably time you replace your old windows for modern new replacement windows. 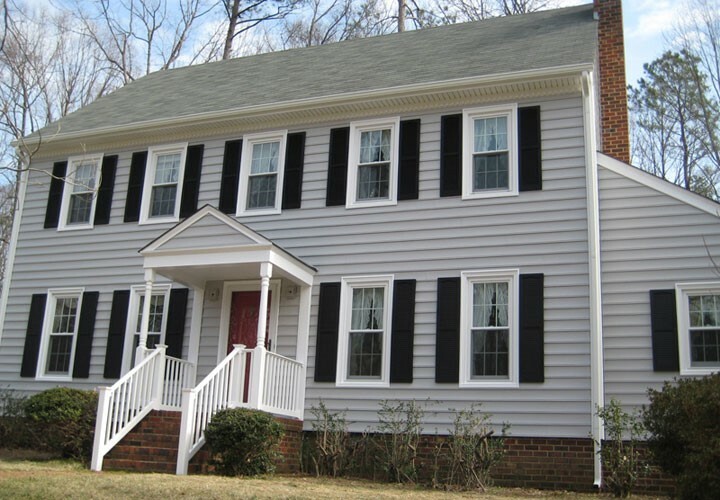 Since 2001, Classic Construction has been the leading Richmond replacement window installation company, outfitting homes throughout the area with our unparalleled products. 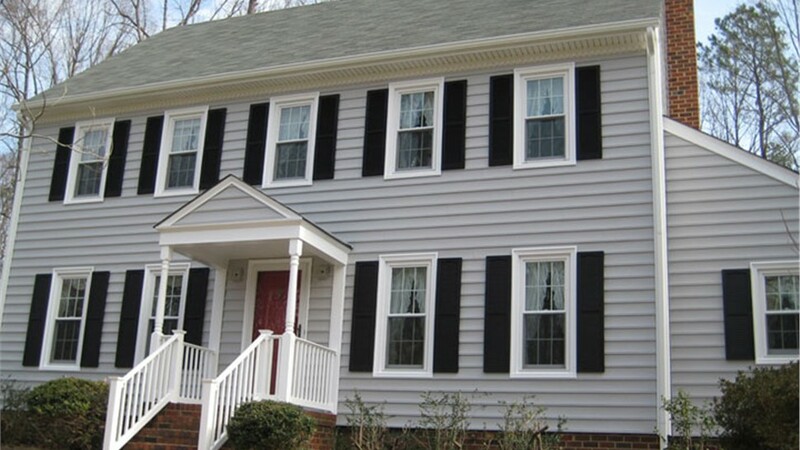 When it comes to replacement windows in Richmond, no company offers a better value than Classic Construction. Our products are affordable, effective and will last for decades. We’ll start your project with a design consultation, allowing you to pick the replacement window styles, materials and colors that best suit your needs. Our window installation contractors will go above and beyond to complete your project professionally and efficiently so you can feel the benefits of your new replacement windows right away. Replace the Windows in Your Home Today! Improve your home’s value and aesthetic appeal by installing our replacement windows. 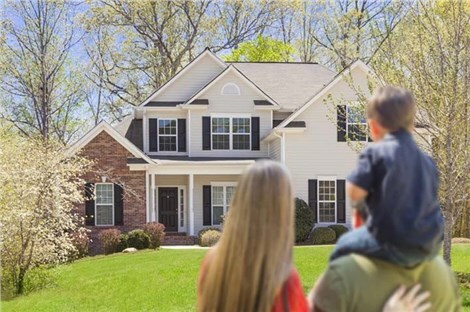 Contact Classic Construction to learn more about how our solutions can greatly benefit you and your family. Give us a call or fill out our online form to schedule a free design consultation today!